Who am I is a question I started asking myself several years ago. Having worked in corporate healthcare for the last 20 years I found myself in a role that didn’t necessarily inspire me the same way it did years ago. I recognized the tremendous experience I had gained directing and managing workflows, departments, budgets, people and teams for sure. Even with my successes, I felt empty and longing for something more in the work that I do. I realized through my own self exploration with a fine life coach, that what I have loved the most about my role is the hours that I have logged coaching and mentoring people and teams to be their very best. Life is too short to spend each day 'out of purpose.' My coaching practice takes an approach that is creative, focused and results oriented. Through a self-exploration process I address my clients specific needs and goals, ultimately helping them discover solutions and ideas to work toward and eventually get what they most want out of life. I recently received my 200 hour Yoga Teacher Training certification from The Marianne Wells Yoga School in Costa Rica. 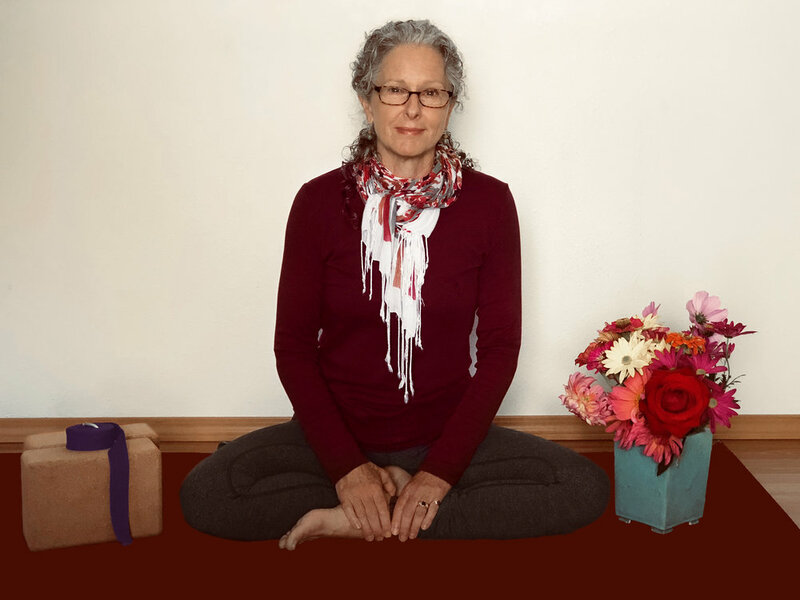 It is there I learned what Really Real Yoga is and how to gracefully infuse the power of a real Yoga practice into the lives of the people I work with both as Yoga students and Coaching clients. After all it is the mind, body and spirit connection that enhances our lives and fuels our passions. With both certifications, Coaching and Yoga, I take a whole life approach that helps people realize their personal and professional goals. Along the way my approach brings passion, purpose and meaning right back into the present moment. It's fun, it's engaging, incredibly rewarding, I love it and my clients do too. I am contemplative and insightful. All the things I love to do bring me a quiet sense of peace and calm. I spend my free time writing, painting, practicing yoga, gardening and spending time in nature every chance I get. Writing helps me make sense of the demanding world around me. Watercolor brings creative and colorful expression into my life. Yoga has trained me to nurture staying present, physically challenged and to calm my mind. Nature reminds me of what really matters, taking me far away from the craziness of everyday life. Over the years I have grown to recognize that a constant peaceful awareness and presence in my life cultivates passion and purpose.